2011: 5 races 23,000 metres completed. 2010: 8 races 59,188 metres completed. 2009: 9 races 43,000 metres completed. 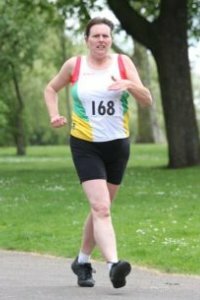 2008: 12 races 58,400 metres completed. 2007: 11 races 70,000 metres completed. 2006: 7 races 27,000 metres completed.